Depending on the application, mechanical and chemical requirements, we advise on suitable materials. Thanks to many years of experience in dealing with the analyses of a material, some of which differ only slightly, innoCast always offers the appropriate material solution. And cost and quality are optimised. The properties of the castings and their quality are decisively influenced by the choice of suitable materials. innoCast specialises in high-strength, heat-resistant steel and iron alloys (e.g. duplex) as well as alloys based on aluminium and bronze. More than 300 materials, some of them developed in-house, are available. With innoCast, the casting process is designed and optimised with the aid of simulation software. The filling and solidification behaviour is analysed. The casting technology can be optimised and adapted in advance. Through simulation, the quality of a casting can be precisely described before the start of production and the casting technology can be adapted to the desired part properties. This not only eliminates expensive sample casts in development. 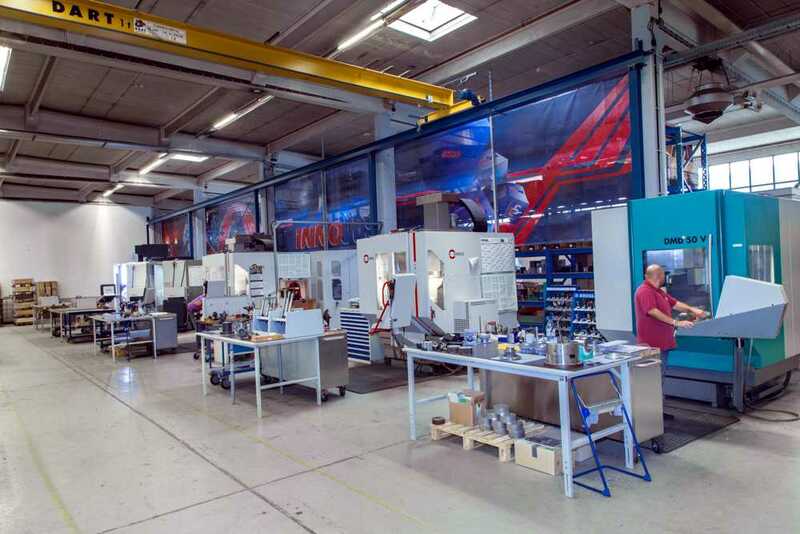 The precise design of the entire casting system also saves energy, material and tool costs. 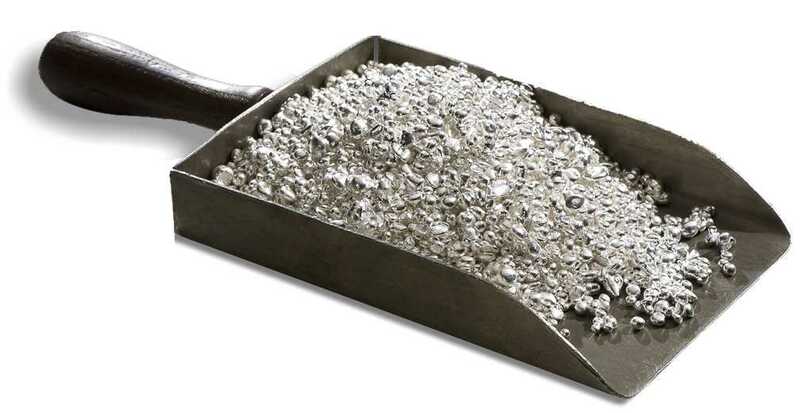 As a result, time and costs can be consistently saved throughout the entire production chain. innoCast uses various rapid prototyping methods. 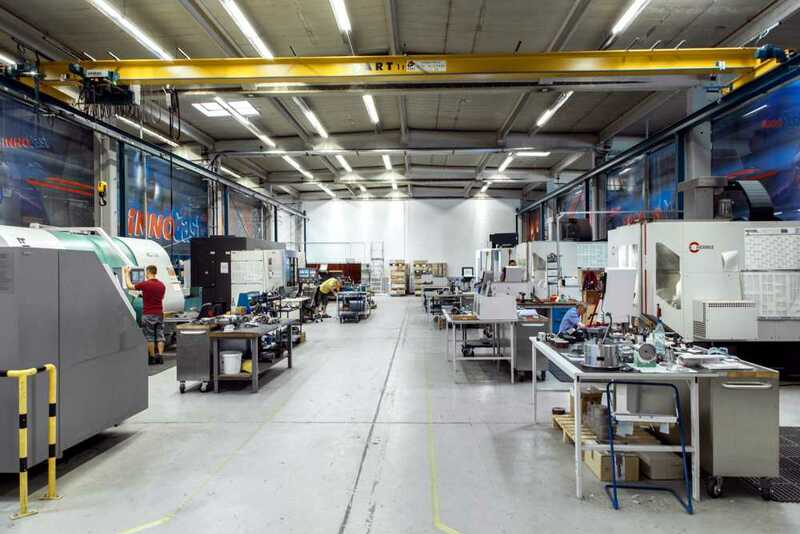 Either sand moulds or precision investment castings made of PMMA (thermoplastic) are printed directly from 3D data. 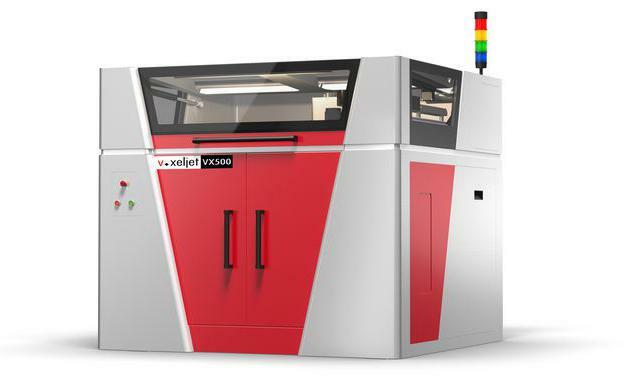 Modern Voxeljet 3D printers are used, which are mainly used for the tool-free and fully automatic production of high-quality models and printed cores. The machines achieve a very high accuracy at an equally high construction speed. 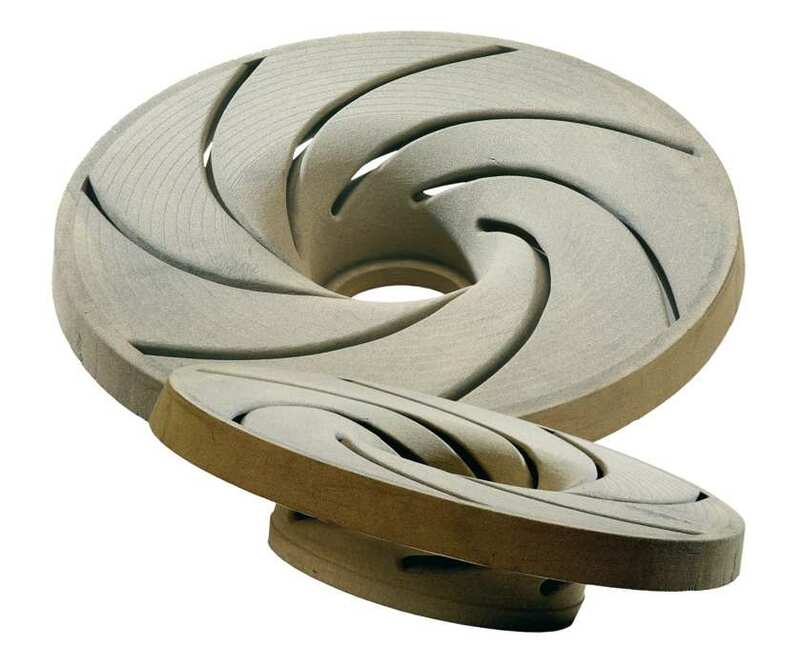 3D precision investment castings are used as a lost model to build the ceramic shells used in investment casting. These are built up by the 3D printer in layers. For sand casting, the moulds and cores for the moulding boxes are created in a 3D printer. In both precision and sand casting, the production time is greatly reduced by the tool-free process, as process steps such as tool manufacture are no longer necessary. Depending on the complexity, we achieve a throughput time of approx. 10 days up to the unfinished casting and approx. 15 working days with finishing. Shorter throughput time, less reworking, better surface quality and less impact on the environment. 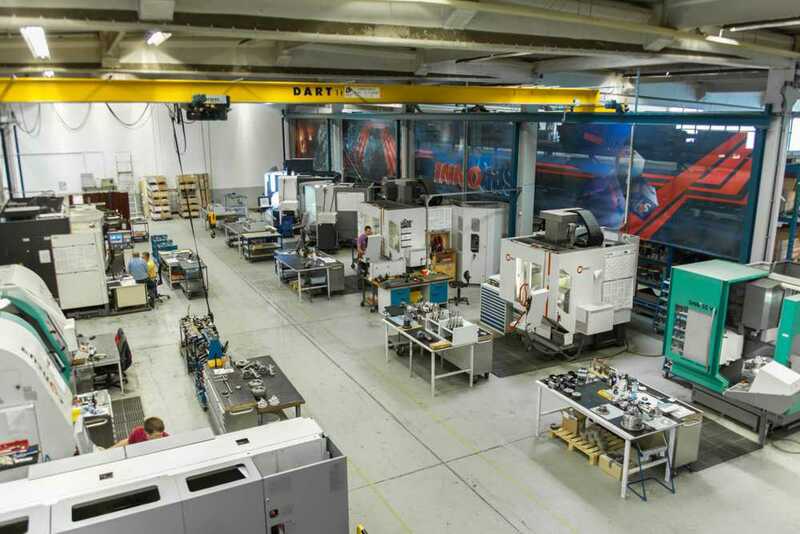 Whether prototype, single part or small series, the selection of a suitable casting process in combination with a suitable production process enables the simple and cost-effective production of highly complex cast parts made of steel and aluminium in the shortest time. The sand moulding or sand casting process is a casting process for metal parts made of steel, iron and non-ferrous alloys. It works on the lost mould principle, which means that the mould is destroyed after being used once to release the casting. Through the use of sandprint technologies (tool-free production by 3D printing), sand casting is also suitable for rapid prototyping and small series production of complex components, from wall thicknesses of approx. 3 mm. For the production of medium and large series, moulding tools are milled. 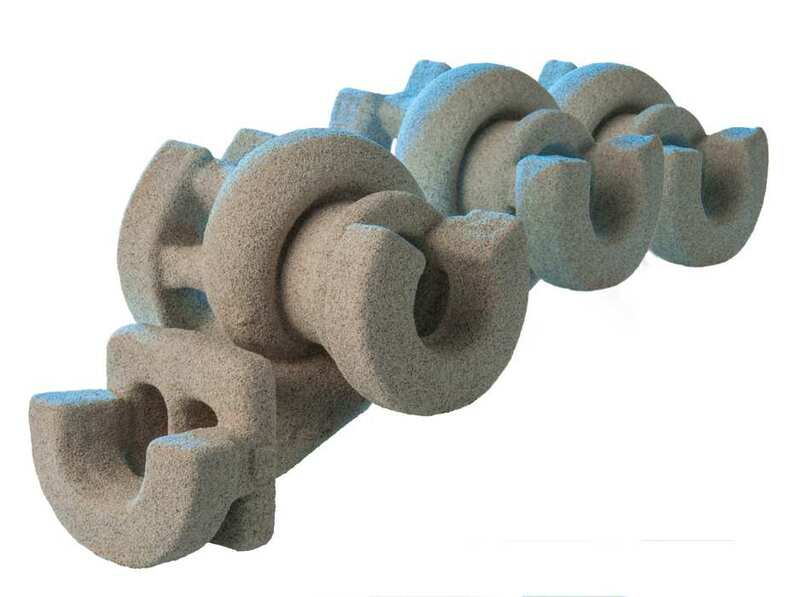 Sand casting offers great design freedom, which is why even versatile shapes and complicated geometries can be created in technically demanding casting quality. Investment casting is used for the production of small to smallest castings using the lost-wax process. The castings are characterised by detail, dimensional and surface quality. 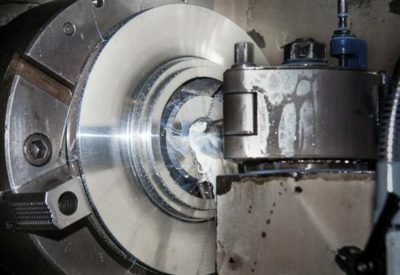 Often machining can be dispensed with. The lost wax model is produced either from specially suitable waxes by injection moulding or by the use of print or laser technologies. Here, plastic models (PMMA or PS) that can be burned out directly from 3D data are printed. The mould itself is made of a ceramic mass. Depending on the size, the wax model is dipped several times in ceramic material and dried. The resulting shell is melted out and fired in the kiln. After rapid solidification, the ceramic shell is knocked off to expose the cast piece. The final stages of each project are critical to the proper functioning and quality of the product. 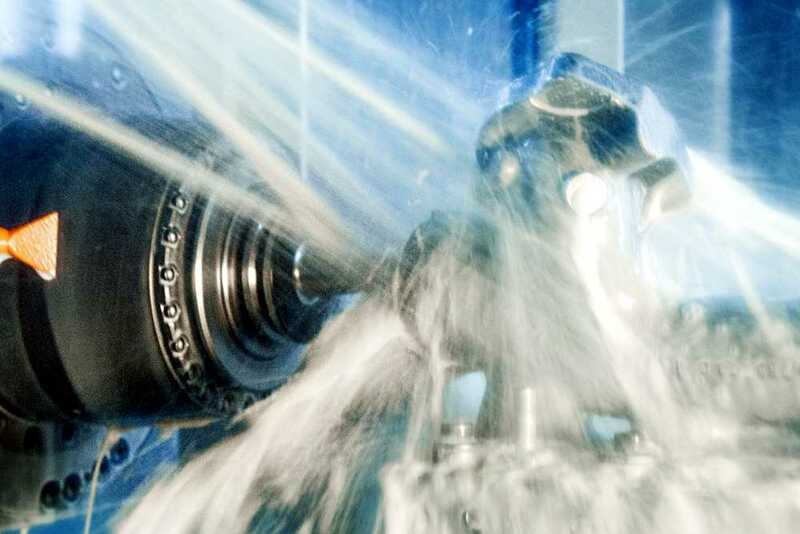 The mechanical finishing of cast parts is optimally integrated into the production process. innoCast processes parts from its own production as well as on behalf of customers. In addition, components made of metal materials are also produced according to drawings and CAD data. All common interfaces are available for data transmission. 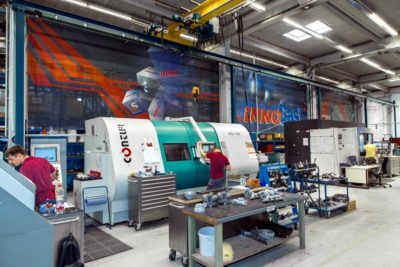 innoCast has the most modern 5-axis machining centres of the latest generation as well as CNC-controlled turning-milling centres. Cast and metal parts can be machined and manufactured around the clock on request.